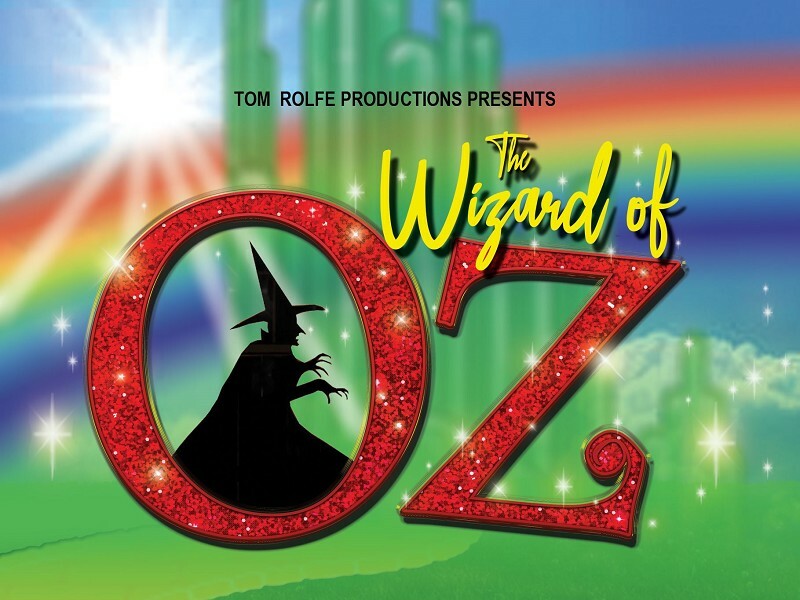 'Click your heels and join Dorothy and her friends as they take a stroll down the yellow brick road in search of The Emerald City this half term. Will Dorothy manage to defeat the Wicked Witch of the West? Will the Scarecrow manage to find a brain? Will Tin Man succeed in finding a heart? Will our loveable cowardly Lion fulfil his courage finding quest? Find out by booking your tickets now! !